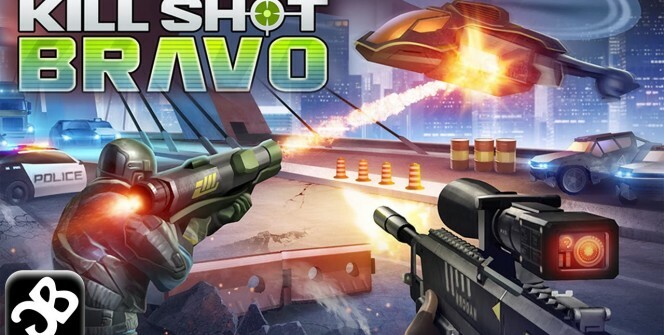 Kill Shot Bravo has been touted as the biggest release from Hothead Games so far. 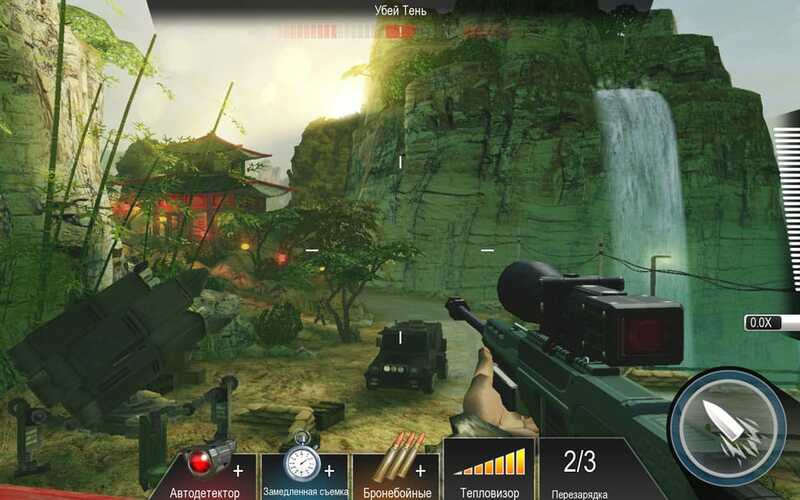 The first person shooter game is designed for mobile devices, but can be played on a PC. Featuring intuitive controls and immersive graphics, the game offers epic adventure to the lovers of FPS games. As an assassin sniper, you are required to arm yourself with powerful weapons such as machine guns and assault rifles and be in a military gear. You are then supposed to attack your enemy territory carrying out deadly combat missions. There are many types of enemies in Kill Shot Bravo, and each has its own strength and combat objective. You will come across flying drones, mechs, exo-suit soldiers, enemy RPGs, heavy gunners, marksmen, commando bombers and riflemen. Get Involved in Numerous Missions. Kill Shot Bravo provides a whole lot of secret missions to keep you engaged throughout. Eliminate all the hostile forces involved in the missions until peace returns in the world. On the jungle mountain ranges, carry out guerilla combat to eliminate any terror threats. You will also come across Mediterranean islands, where you can launch recon missions to kill the enemies. Some of your foes will be using automobiles to protect themselves and try to kill you. Chase them in a powerful vehicle and shoot them from a close range. You can also use hazardous helicopter missions to attack your enemies from air. You can also try to employ breach missions to enter buildings and eliminate the occupants. Move through more locations hunting and killing your enemies and neutralizing their threats. Collect as many sniper vintage points as you can to level up and get exposed to new threats. Switch to PvP mode and compete with another player in live sniper duels. Test your skills and know how stronger you are in FPSs. Your aim in PvP matches is to take your opponent down before they finish you. Be guided by your heat meter. Enter your opponent territory, find them and gun them down. Join Alliances with Other Players. Form a powerful team of snipers and move out to kill enemies. You will be able to complete high-risk missions when fighting as a group. Ensure no enemy escapes by employing well-accomplished missions. Kill Shot Bravo comes with a Full Chat function to allow you communicate with other players. Before launching attacks, you will use this function to discuss about your strategies and tactics. While carrying out the missions, you will use the chat function to ask for assistance and do other co-ordination tasks. Get Prizes and Bonuses and Upgrade your Weapon. Most prizes are won when you complete achievements and quests. Other perks are available when you customize your avatar. Use the bonuses to acquire new weapons and gear, such as helmets, boots, gloves, facemasks, goggles and uniform. Kill Shot Bravo for PC. Download and install the game app on your desktop or laptop. Kill Shot Bravo is compatible with Windows 7, 8, 8.1, 10, XP and Vista. Enjoy the game on a wider screen at the comfort of your home or office. Sometimes when playing Kill Shot Bravo, bluestacks ask you fee to pay but gives you option to download some apps. Every time it asks you just select “Install apps” and continue using it free. I hope you enjoyed this guide, please rate and share. If you have problems running Kill Shot Bravo on desktop or any other issues, leave a comment below.